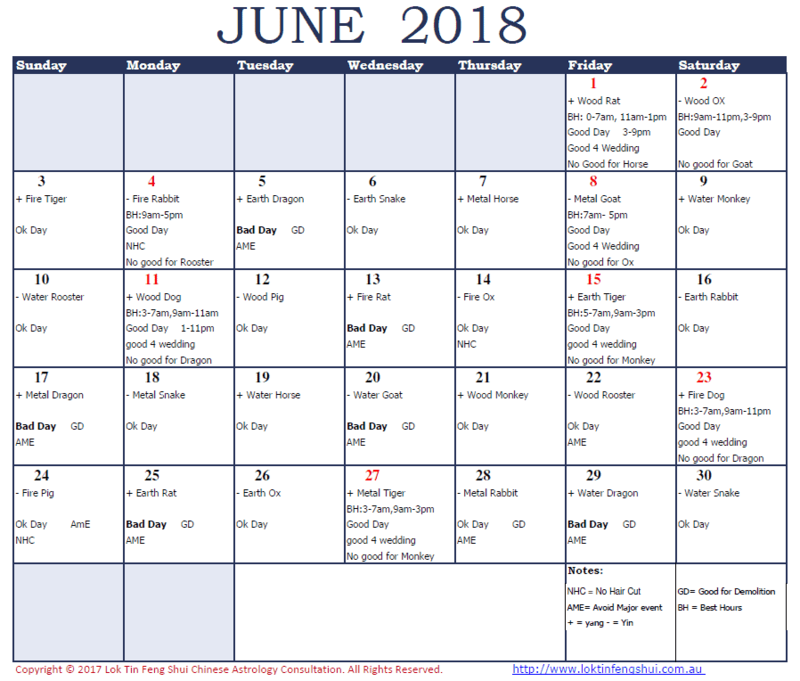 Here are the June 2018 Good and bad days for for you. 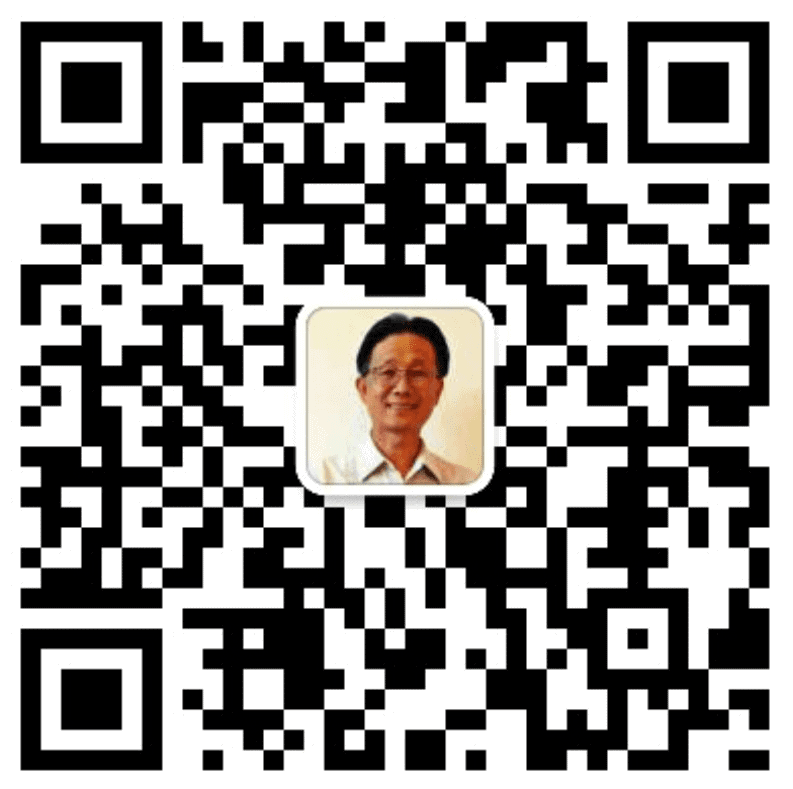 Hope you can benefit from them. Please feel free to share to your friends. It is free. To tell me you like my work, Like my Facebook Page! I will post the good and bad days monthly here at before staring of a new month. If you are planning ahead, you can purchase the whole year good days bad days calendar 2018. It is only A$11.98. It is less than a dollar a month. To have your own copy CLICK HERE!